Jonathan Jay Pollard worked as a civilian intelligence analyst before being convicted of spying for Israel . He received a life sentence in 1987. However, the Obama Administration declared today that it "has no intention to release Pollard." 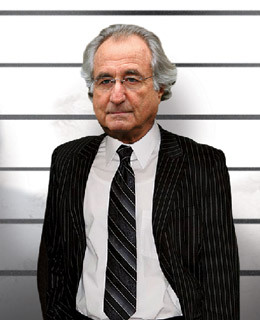 We also learned recently that master swindler Bernie Madoff and Israeli spy Jonathan Pollard are prison pals. I guess that the two will be able to continue enjoy each other company in the near future.